Search Engine Optimization or SEO is all about growing organically, and to develop an effective, organic online marketing plan, we need to focus not only on the SEO aspect, but content marketing and social media, as well. The SEO algorithm is not static and it has been updated every now and then. Social content is being used at an increasing rate and it is multiplying day after day. As more people are continuously turning to social media platforms to search and interact, it becomes extremely important for businesses and brand agencies to add excellence to their design thinking and especially content. It is obvious that social media is crucial for growing a flourishing online presence and it is essentially important in SEO. However, there’s something else that people generally miss out: how SEO and SMM (social media marketing) are closely linked. They get clouded by popular myths. 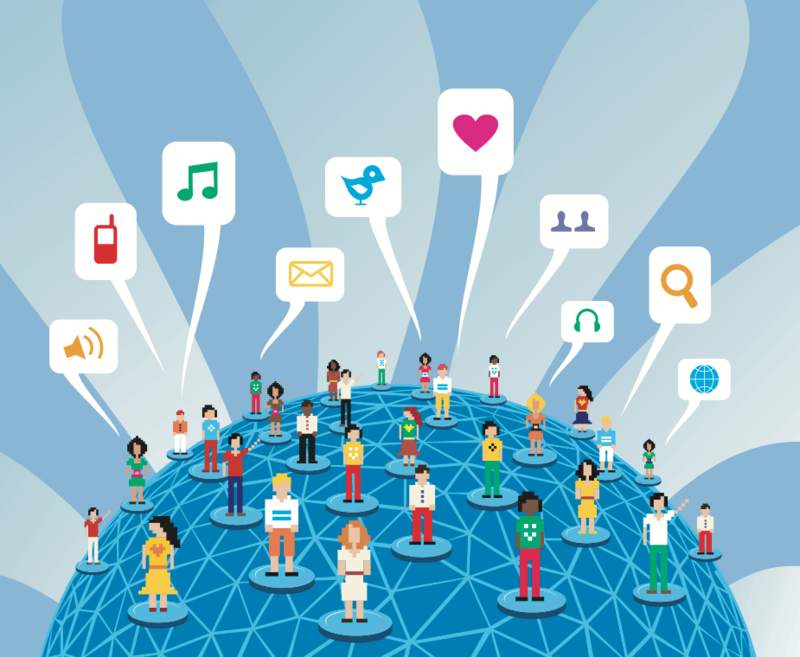 So, how is social media marketing connected to SEO? Does posting to numerous social channels give business’ ranking? Isn’t it possible to get a good rank without it? Social media channels are more like search engines and it is also the best way forward. That way, the possibility of increasing visibility and rank is more. The idea is to identify where the potential customers are, presenting them with information and content that they are specifically looking for. It is important to mention that the search visibility is not just improved by the information presented in the social media pages. Social profiles contribute a lot to fetch information for users; however, it is done indirectly. When Google evaluates the local rank of a certain page and provides necessary information, it does so through an external network of third-party sites and directories. Due to this, filing up information in social profiles can provide a business an added advantage in regard to visibility and accuracy in online listings. 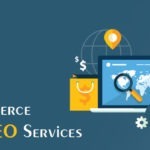 This is probably the best and one of the most valued methods by which it can help businesses’ SEO. So long as they are earned naturally, inbound links are the authority builders in the world of SEO. But its gets difficult to earn them unless they are built with guest post or with some other method. An obvious way to catapult the number of inbound links a website receives is by increasing the number of people who go through its content. Yes, it is easier and that simple. Only when the content is well-written and is excellent on the website and people link to this page as a result, increasing the audience by a considerable amount will earn the website more and more new inbound links. All of these links would be natural, availed from different sources. 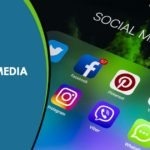 The role of social media is completely dependent on the content that users would like to connect with. If content is link-worthy, undoubtedly, the size of audience would increase. Businesses should stay active on social channels, keeps on experimenting and not relying on one strategy for rankings and ratings. Gulfsha Ansari is working at The SEO Blog. She has a good understanding and knowledge of SEO and social media. She has expertise for writing a meaningful content related to SEO and digital marketing trends. She always keeps updated a latest SEO trends and Algorithms by itself.